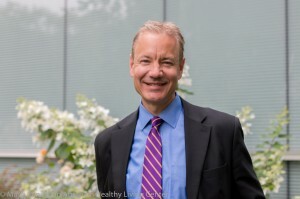 Dr. Edward Laskowski is a consultant in the Department of Physical Medicine and Rehabilitation and co-director of the Mayo Clinic Sports Medicine Center. He is nationally recognized for his expertise in fitness and sports medicine. Through his many roles – physician, researcher, author, lecturer and program advisor for numerous athletic events, locally and nationally – Dr. Laskowski studies and promotes best practices for sports training, general fitness, strength training and stability training. “My goal is to provide the most up-to-date and accurate information on sports medicine and fitness topics in a way that you can practically incorporate into your life,” he says. 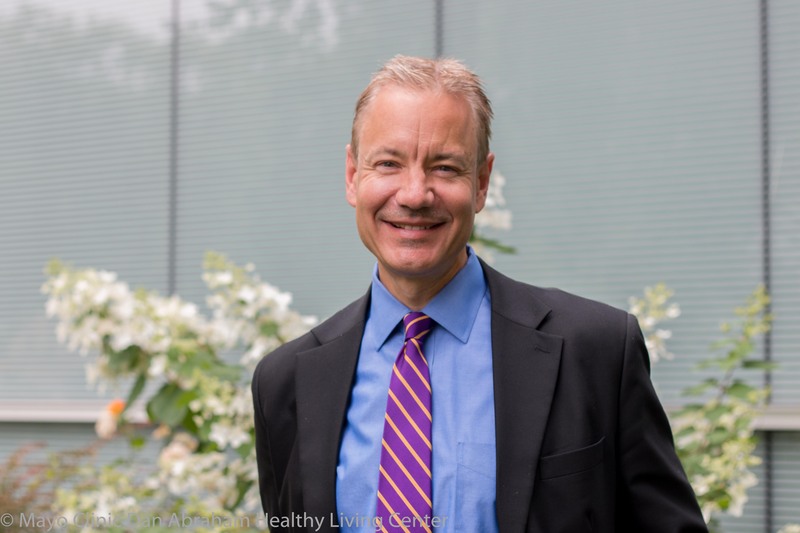 As a member of DAHLC’s executive wellness group, Dr. Laskowski works to ensure that people receive accurate, reliable exercise recommendations based on evidence, and that DAHLC helps all employees attain the benefits of a healthy fitness lifestyle. Contributing writer/expert on health topics for Time, The Wall Street Journal, GQ, Men's Health, Esquire, Real Simple, the Washington Post, the New York Times, and Better Homes and Gardens.